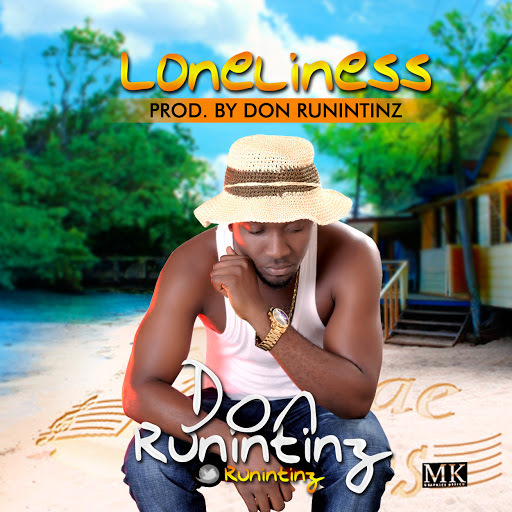 After producing DJ Donak's smashing dance-hall hit single "Dangerous", South-South's finest Producer and Artiste Don RuninTinz releases his first self-produced official single for the year 2016 titled "Loneliness". 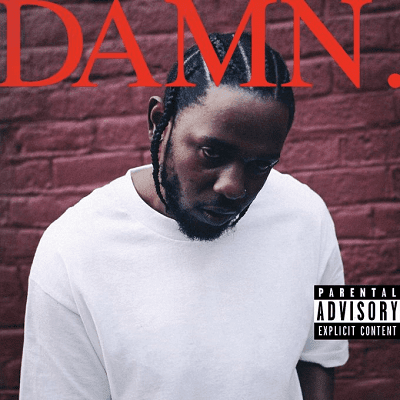 You love dance-hall blended with R&B right? 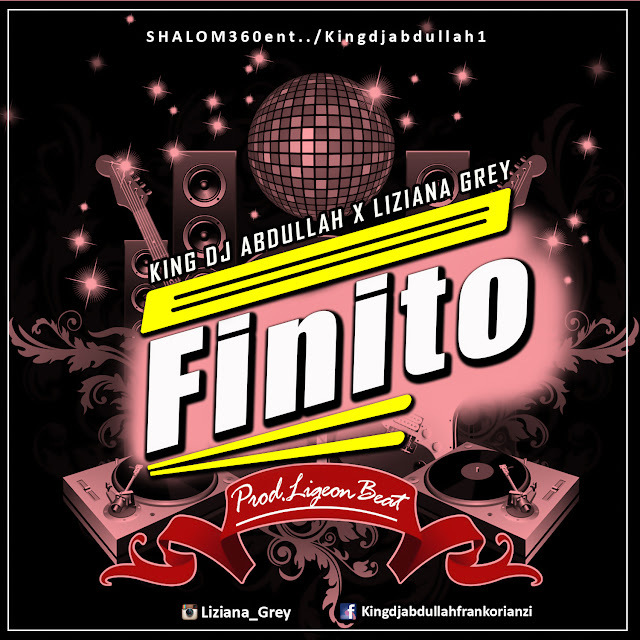 then don't hesitate, Click the download link below and enjoy sweet music.